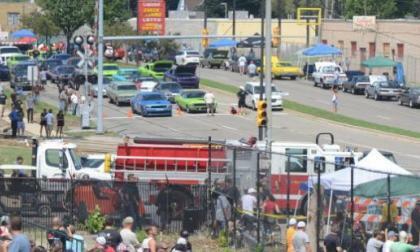 A few weeks back we brought you the news that for the second year in a row, Dodge will sponsor legal street racing on Detroit’s Woodward Ave as part of the Roadkill Nights automotive festival and to help make this year the best ever, racers who want to participate have to fill out an application and be chosen by the Roadkill crew – and I think that it is a great move. The new-generation Nissan Frontier isn’t here yet, but when it arrives, you could see this new feature on the mid-size pickup. 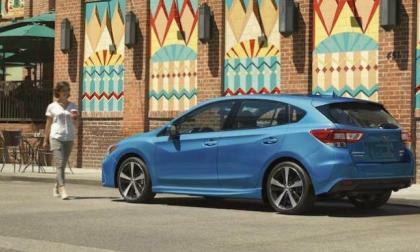 The new 2018 Subaru Impreza is ready to launch in the US. Here’s how the new model will light it up in the rain. 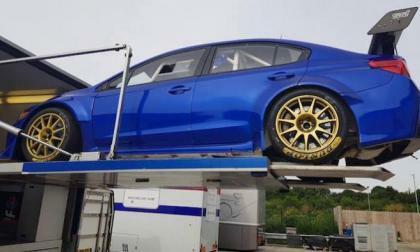 The Subaru WRX STI Type RA NBR, which took first in class at the Goodwood Festival of Speed hill climb is ready for its return to the Nordschleife. 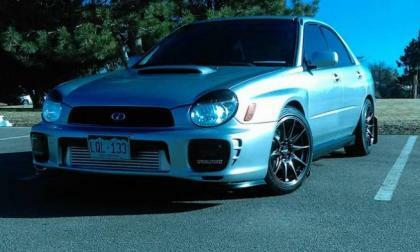 Can Subaru set a new record? Change is in the air at Porsche. The high-performance automaker and key portion of Volkswagen's bottom line is looking at adding pure electrics to its lineup, as well as sharing platforms to increase vehicle diversity. Yesterday, when I covered the news about the 2018 Nissan Leaf having a special feature called e-Pedal I shared the story in few social groups for discussion. 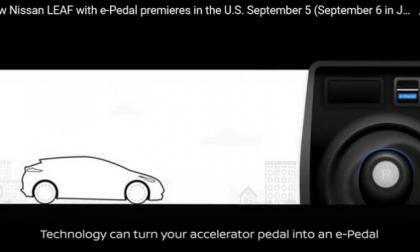 Not everyone is enthused about the Leaf e-Pedal and they raise these questions. 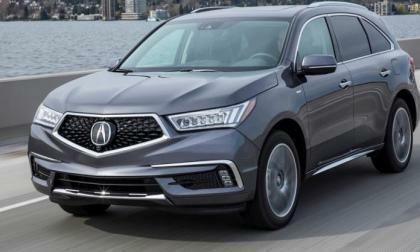 Your 2017 Acura MDX Sport Hybrid may be included in this small volume yet important fuel-system-related safety recall. 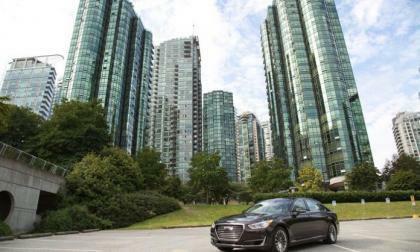 A new report claims Hyundai has trademarked the “GT” designation for its Genesis luxury brand. 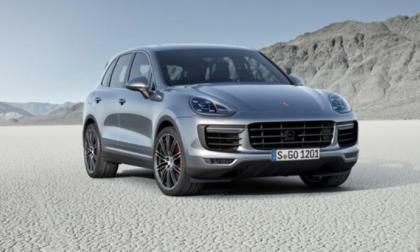 Porsche may drop diesel power from its lineup entirely by the end of the decade. 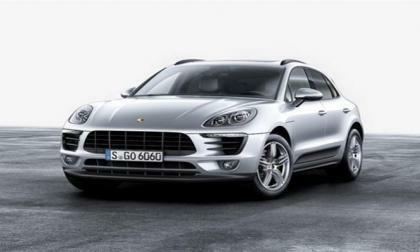 The automaker, stung by the diesel emissions scandal that has had tremendous impact on VW, Porsche's parent, plans to include a diesel model in its 2018 Cayenne, slated for release in September. 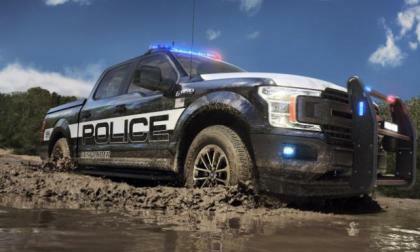 Ford Motor Company has expanded their police-ready offerings with the new Ford F150 Police Responder, which is the first pursuit-rated pickup from the Blue Oval – joining the Taurus Interceptor, the Explorer Interceptor and the Fusion Hybrid Police Responder in Ford’s fleet of high speed service vehicles. 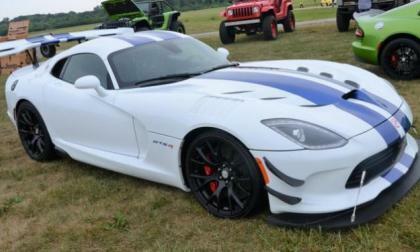 Last month we reported that the crowdsourced funding program to send the newest Dodge Viper ACR to the Nürburgring for a record run attempt had succeeded and based on information of our sources, the ‘Ring record attempt for the new Viper program is currently underway in Germany. 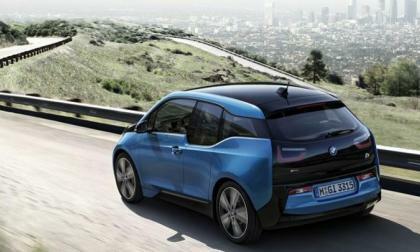 As I drive my BMW i3 often I think where is the heat generated by the car going and if there is more efficient way of using it. 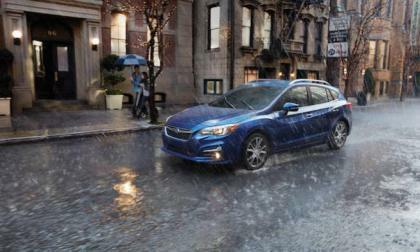 The 2018 Subaru Impreza sedan and 5-Door is coming this fall. Pricing and one new feature is announced. 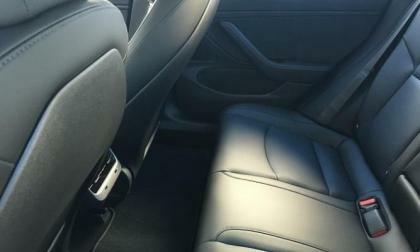 Imgur user Raj Khaitan has shared some never-seen-before pictures of Tesla Model 3 interior, which also includes the back seat. 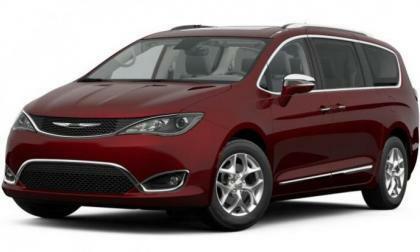 Let us know what you think about the legroom in the back. 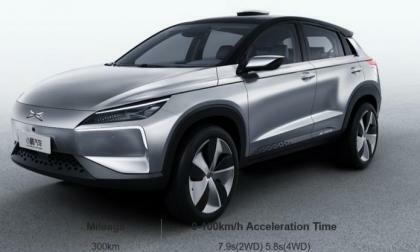 Relatively new Chinese start-up XPeng before the end of this year will launch an electric crossover XPeng Identity X, which will be nearly 25 percent cheaper than Tesla Model 3. China is a huge market, but Tesla will have difficult time to compete with Chinese startups unless it produces Model 3 and Model S in China to avoid import tariff so it can make its cars more affordable for the Chinese buyers. Let's briefly compare them. 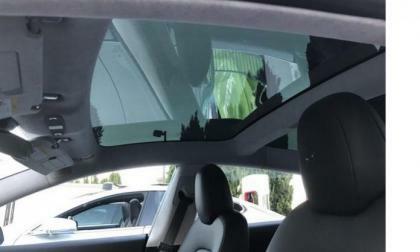 If you own a Subaru, beware, car thieves want your vehicle. It’s a global phenomenon. 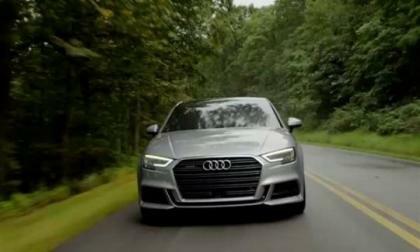 Just why did Audi compare women to cars? Recently Audi CPO ad for China compared women to used cars. Suffice to say, China's equivalent to Twitter went bonkers and Audi pulled the ad and issued a statement disavowing it. Read more about Just why did Audi compare women to cars? 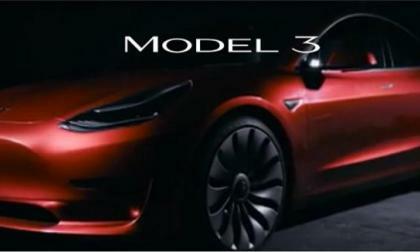 Next week first Tesla Model 3 vehicles will be delivered to their owners and people who have made the reservations wonder about the insurance rates and cost of this widely anticipated car. General Motors hasn’t offered up an official Nurburgring time for the C7 Chevrolet Corvette Z06, but the German magazine Sport Auto was able to run a lap of 7:13.9, making it the quickest Corvette and the quickest Chevrolet to blast around the 12.9-mile road course. 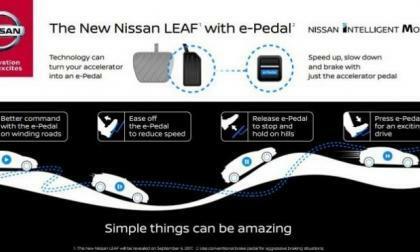 Nissan just announced that it's upcoming new Nissan Leaf, which is due to be released on September 5, will have the world's first one pedal operation, which is called e-Pedal. 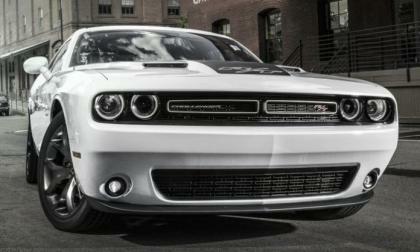 Dodge is recalling select Challengers, Chargers and Durangos from the 2011-2014 model years to replace problematic alternators while also recalling select 2017 Challengers to correct a programming issue which could allow the modern muscle car to roll away when parked. 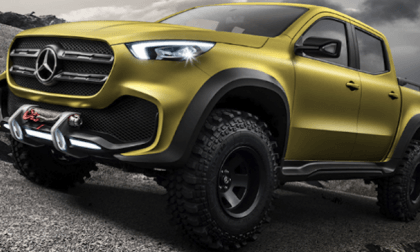 The new Mercedes-Benz X-Class pickup was revealed in Cape Town, South Africa. 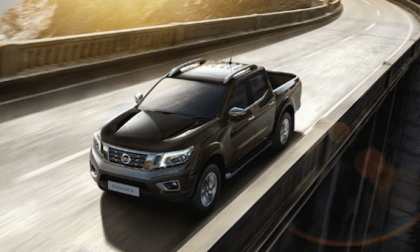 Why does it share the Nissan Frontier platform? 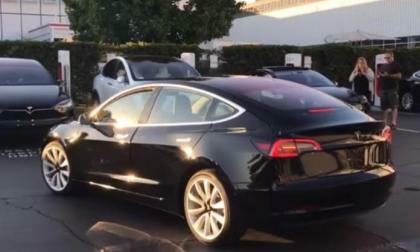 Yesterday a Teslarati App user spotted this Tesla Model 3 charging near the company's headquarters revealing several good photos. Here are four observations, including the one about the finished interior. 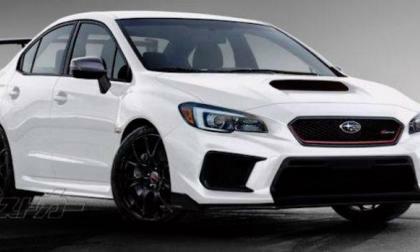 Subaru STI is revealed a special 30th Anniversary WRX STI S208 coming this fall. 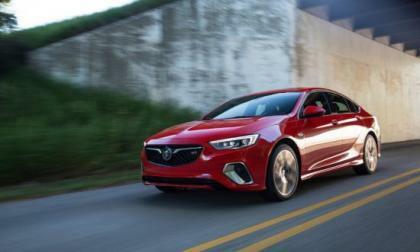 Will fans see it on U.S. shores? In the wake of Trump's negotiation of NAFTA with Canada and Mexico, Honda transitions U.S. bound 2018 Honda Fit production from Japan back to Celaya Mexico. 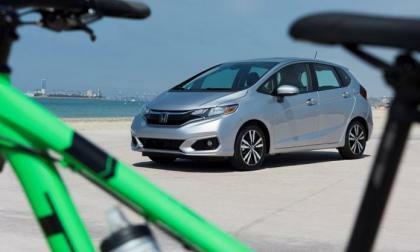 The benefit to U.S. consumers is the made in Mexico 2018 Honda Fit Holds LX Manual Price Increase to $100 -- a great purchase value. Tesla Model 3 reservation holders hope and expect that they will have an opportunity to test driver their EVs before completing their orders. And there is a rumor that Tesla will soon have one Model 3 vehicle in each showroom with the following details. 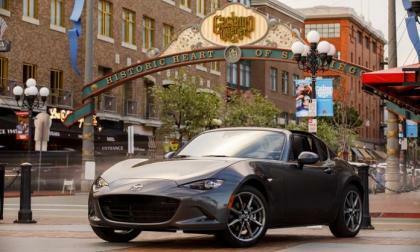 Summertime is a good time for new-car deals, and a good time to drive a convertible like the Mazda MX-5 Miata. 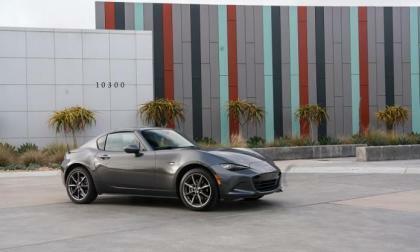 How does a Miata with more than 500 horsepower sound?